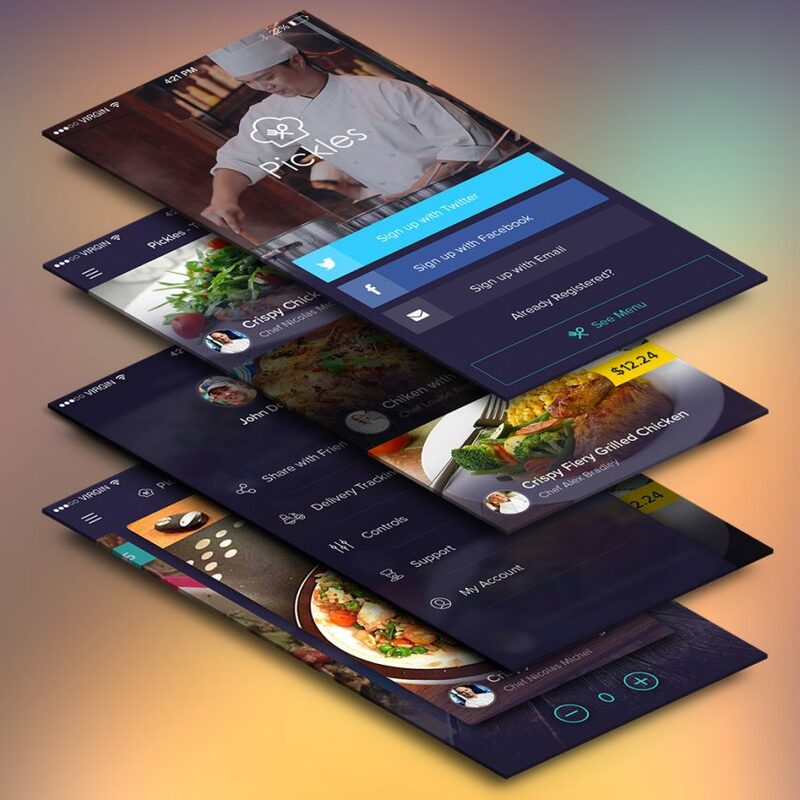 Download Restaurant Mobile App UI Screens Free PSD. Here are couple of app screens for restaurant application you can use for your food related mobile application projects. Restaurant Mobile App UI Screens Free PSD have 4 screens and they contain some elements that can be useful for other types of design as well. Feel free to use it in you upcoming personal and commercial Mobile App design project. Hope you like it. Enjoy!